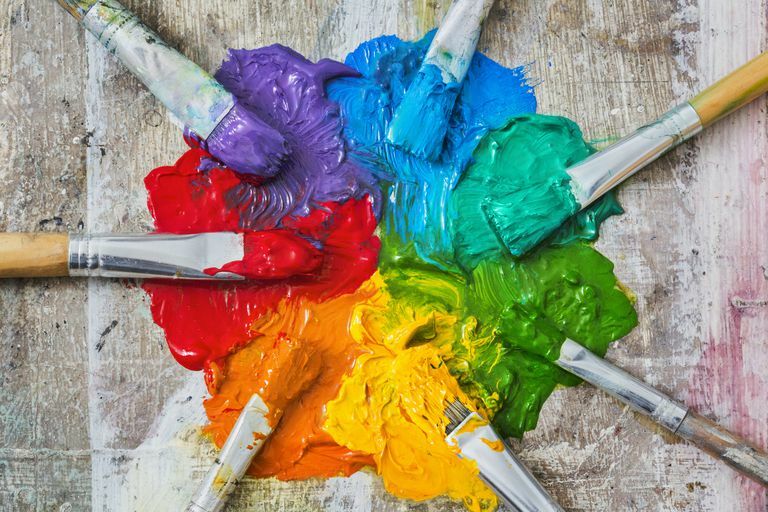 Color and pigment provide so many different painting possibilities and nuances that an artist could spend a lifetime exploring color, color theory, and color mixing. Color mixing is something that often overwhelms beginners and that they shy away from because it can be complicated, but it can also be pared down to some fundamental tips and guidelines that will help the beginner embrace the challenge and get mixing, and it is only by actually mixing colors yourself that you will come to understand and learn how colors work together. 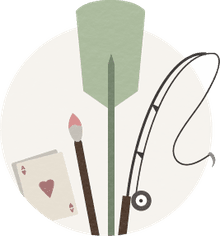 At worst you’ll produce mud colors, not necessarily a bad thing; use them with some white to do a tonal exercise, or underpainting, or to create a neutral surface color for your palette. Here are the best tips and advice to help you with color mixing that will help you understand color and improve your painting. The three primary colors are red, yellow, and blue. These colors cannot be made by combining other colors together, but these three colors, when combined in different combinations and in varying ratios, with white to lighten the value of the color, can create a vast array of hues. Exercise: Try limiting your painting palette to any red, yellow, and blue, plus white, for a few weeks. You will learn a lot about how colors interact with each other. You might use the warm hues of each primary, then try the cool hues of each primary. Note the differences. Try to identify a limited palette of three primary colors that you particularly like. A common one is alizarin crimson (cool red), ultramarine blue (cool blue), and cadmium yellow light or hansa yellow (cool yellow), but that does not mean it is the only one. There is no one right color for a painting; there is only a right color in relationship to the other colors around it. Every color affects the colors adjacent to it and is in turn affected by the adjacent color, as observed in and explained by the law of simultaneous contrast. That is why it is possible to create a representational painting with a limited palette that has beautiful color harmony even though the color on the painting might not be the color you actually see in the real world. It takes only a little of a dark color to change a light color, but it takes considerably more of a light color to change a dark one. So, for example, always add blue to white to darken it, rather than trying to lighten the blue by adding white. That way you won't end up mixing more color than you want. The same applies when mixing an opaque color and a transparent one. Add a little of the opaque color to the transparent one, rather than the other way round. The opaque color has a far greater strength or influence than a transparent color. For the brightest, most intense results, check that the two colors you are mixing are each made from one pigment only, so you’re mixing only two pigments. Artist’s quality paints normally list the pigment(s) in a color on the tube's label. Mix ‘ideal’ browns and grays that harmonize with a painting by creating them from complementary colors (red/green; yellow/purple; blue/orange) in the palette you’ve used in that painting, rather than colors you haven’t used. Varying the proportions of each color will create a wide range of hues. Rather than mixing two colors together completely on your palette, if you stop a little before they are totally combined you get a far more interesting result when you put the mixed color down on paper or canvas. The result is a color that’s intriguing, varies slightly across the area you’ve applied it, not flat and consistent.